A design for a tiny home village for veterans experiencing homelessness in Calgary. 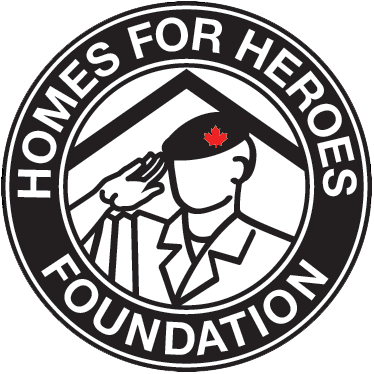 Non-profit Homes for Heroes hopes to build a similar project in north Edmonton. Supplied. A proposed layout for a tiny home village for veterans experiencing homelessness in the north Edmonton neighbourhood of Evansdale. City of Edmonton. Funding for the project comes from the McCann Family Foundation, Canadian Legacy Project, Princess Patricia’s Canadian Light Infantry, Atco and other private donations. With the lease approved, the project still needs to go through the city’s land use and zoning processes. A bird’s eye view of one of the concepts for tiny homes that non-profit Homes for Heroes hopes to install in Evansdale, creating a village for veterans experiencing homelessness. Supplied. Coun. Jon Dziadyk, who represents Evansdale, said he thinks it’s a unique solution that will be valuable for veterans and make use of an awkward “orphaned parcel” of land. “It’s incumbent on the receiving communities of military veterans to do a little bit to help them out,” said Dziadyk, who is also a member of the naval reserve. Dziadyk said the site is far from social services in the city core but there is value to placing veterans on the north side. The veterans are likely familiar with the area because of its proximity to Canadian Forces Base Edmonton and many members of the community have ties to the military. Dziadyk said he’s heard positive feedback from neighbours so far. That may reduce some of the stigma veterans who have become homeless can feel.